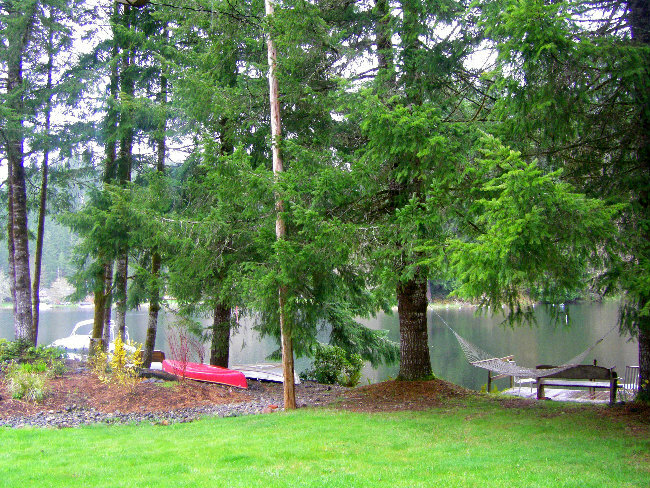 This lakefront home for sale Oregon is beautifully situated, facing the lake, at the mouth of the canal and across from the clubhouse, for easy access over water to get to the beach, or you can walk a few blocks and you are there by foot. Tennis courts, horseshoes, basketball, volleyball—great spot for kids of all ages. Swimming, fishing, boating (electric or manpowerred only) can be done right out your door! 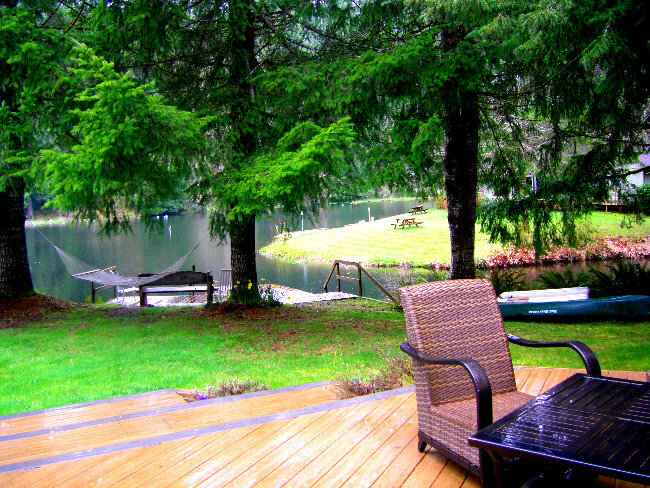 Inside this lakefront home for sale Oregon, there are many updates. New pergo flooring and new carpet. A new woodstove for radiant heat and that cabiny feel! Downstairs, master, dining room, good-sized kitchen, and one and a half baths. Upstairs, offers LOTS of sleeping quarters! A 2nd bedroom, and also an enormous area with daybeds, and it can double as a media room, or simply more space for family and friends to “sleep over”! Outside this lakefront home for sale Oregon, you will find layered decks, with a hot tub for enjoying some fun after vigorous activities during the day—sit out and take in the expansive starry skies. The dock is perfect for that morning cup of coffee and looking out at the placid lake in those quiet hours of the early day. Or fall asleep in the hammock while watching others canoe by. laundry room, and two outbuildings. A newer roof makes this an easy home to just move into without a lot of fuss. Furniture is negotiable. And, this realtor lives right next door! 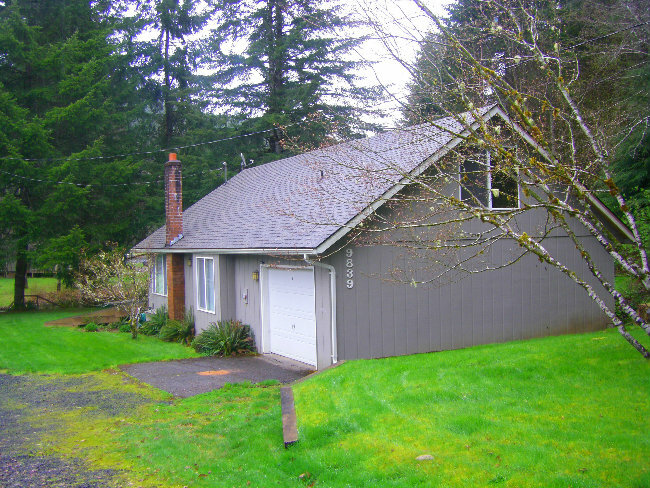 Fishhawk Lake Real Estate-9839 Beach Dr Birkenfeld Oregon 97016, new listing! 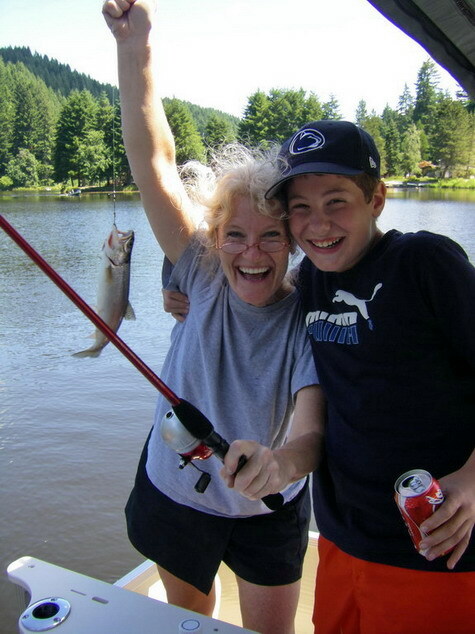 So, if you’re looking for a lakehome for sale Oregon, look no further—just call me! 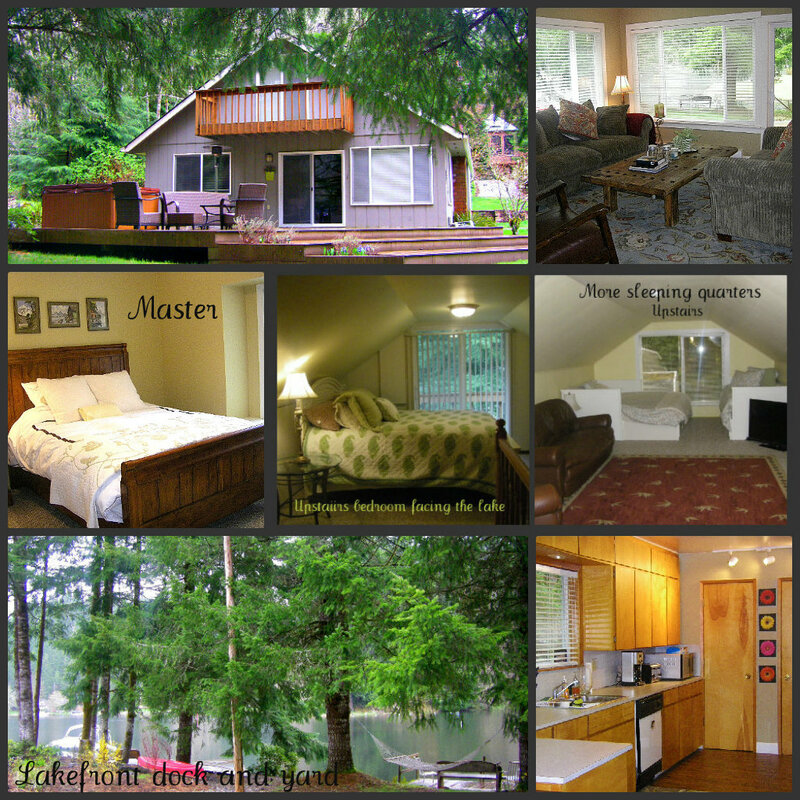 This entry was posted in Fishhawk Lake Real Estate, Fulltime realtor, Lake Realtor, Lakefront homes for sale Oregon, Listings, Real estate and tagged 2nd homes, expert realtor, lakefront, lakefront properties, properties for sale, real estate news. Bookmark the permalink.